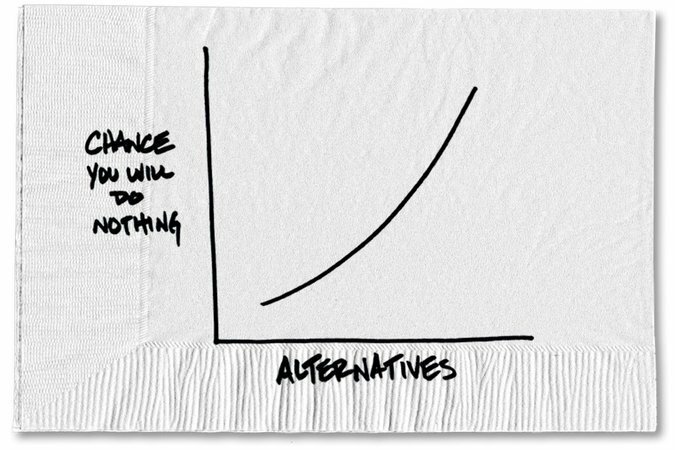 ■People will stick with a mutual fund that’s familiar even when there’s a better option available. ■The bias became “more severe” when the number of fund choices increases. In fact, when the number of choices jumped from less than 25 to more than 100, the observed bias was three times greater. 0 responses on "Featured Blog: Getting Comfortable With Change"